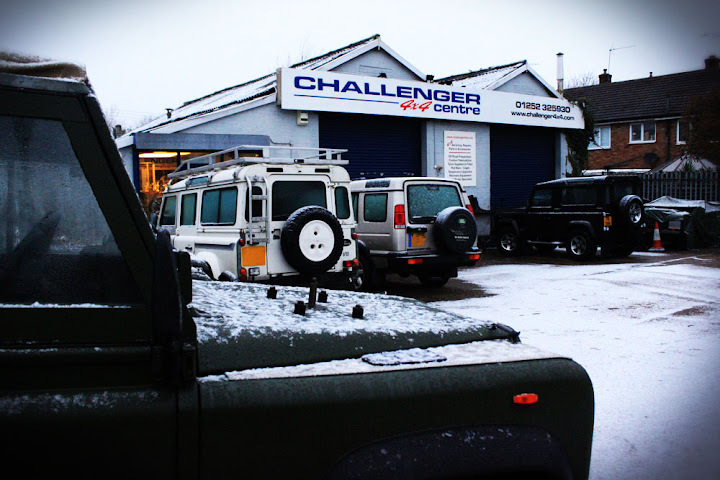 Challenger 4x4 is a Land Rover specialist garage with state of the art equipment, qualified mechanics, custom fabrication and all services necessary for all models of Land Rover. 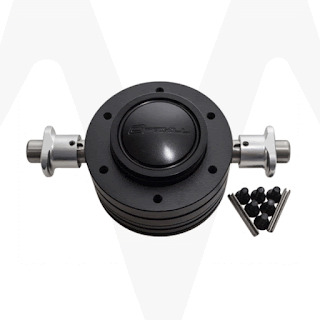 We also have a parts and accessories store and an online shop. 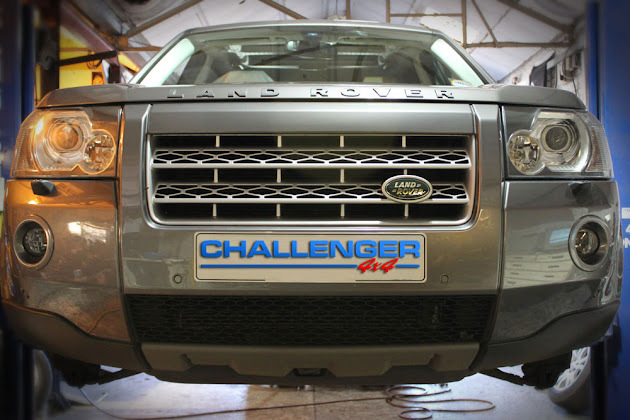 In service for over 15 years, Challenger 4x4, located in Tongham, Surrey, is the right place to take your Land Rover or Range Rover for any kind of service you might need, from the earliest Series to the latest models. 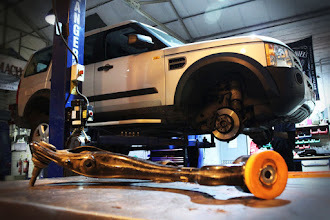 Check our Location and Contacts to find out how you can get in touch with us.